Instagram business profiles have some new updates, including, direct inbox and discovery to action. According to the data shared by Instagram, more than 200 million daily active Instagrammers visit a business profile each day. Further, more than 150 million have a conversation with businesses through Instagram Direct each month, with a third of those messages beginning with an Instagram Story. 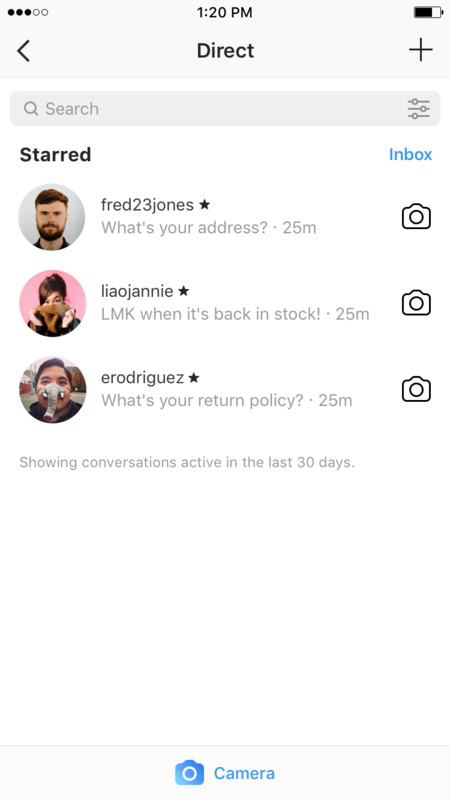 To make messaging easier and more efficient, Instagram is introducing a new set of features for businesses using Instagram Direct. Now you’ll see important new customer messages in your main Direct inbox, instead of in the pending folder. You can also star and filter your conversations to come back to messages you want to follow up on. 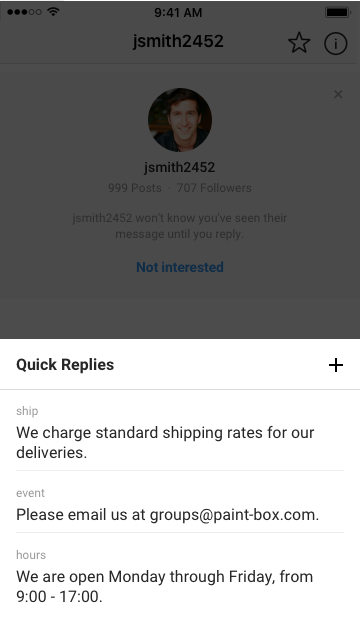 Additionally, in the coming weeks Instagram will begin testing quick replies so that you can easily to respond to common questions. As more people continue to interact with businesses on Instagram and take action when inspiration strikes, the photo-sharing platform is making it easier to turn that discovery into action. Whether through the recent expansion of shopping on Instagram, introduction of action buttons or updates to Instagram Direct, business have more opportunities to connect and communicate with their customers. “As businesses increasingly view Instagram as a place where business gets done, we’re committed to making it easier for them to manage their presence on the platform,” the blog read further. To get started using Instagram for your business, create a business profile here. 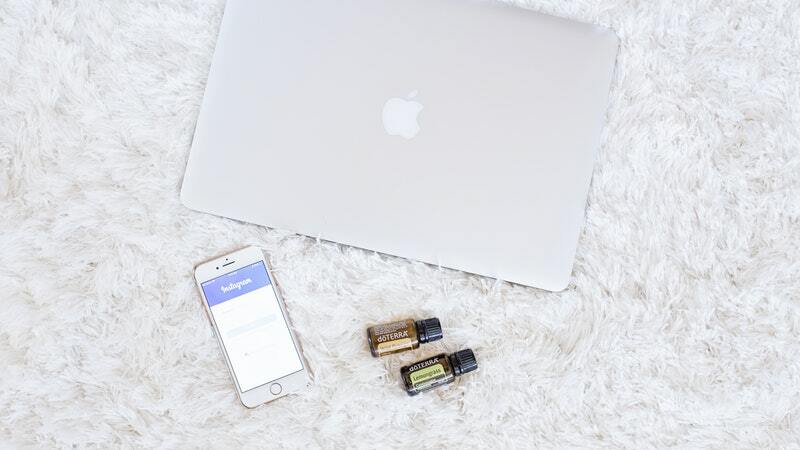 And make sure to keep an eye out for our new series of in-product tutorials, where Instagram will share tips on how to plan posts, create engaging content and grow your community. These will be available in the settings of the app, under Tutorials.